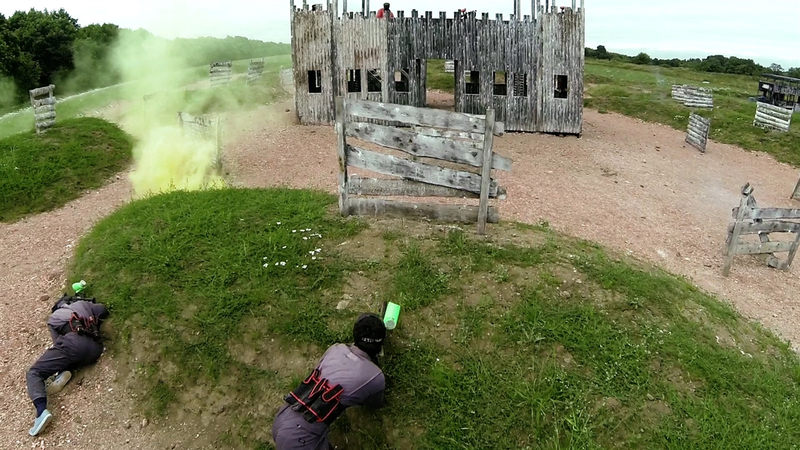 Bedlam Paintball is the UK’s foremost paintball company, Our Edinburgh Paintball venue is one of our premier paintball venues. 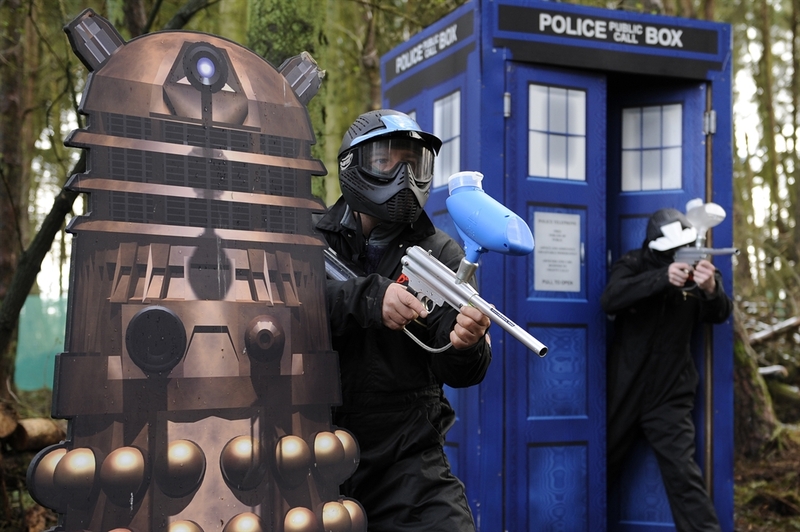 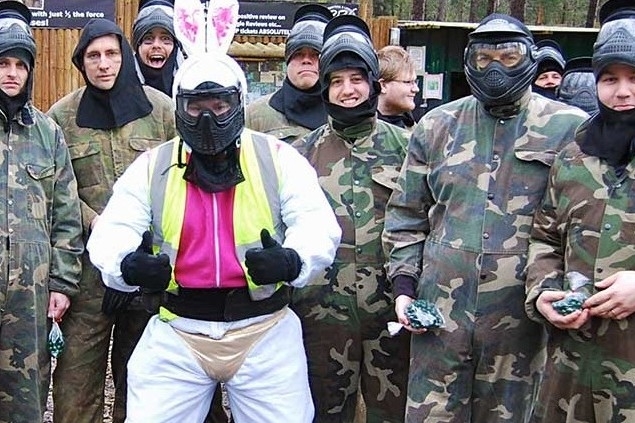 We also have Paintballing Venues in Glasgow , Aberdeen and Dundee. 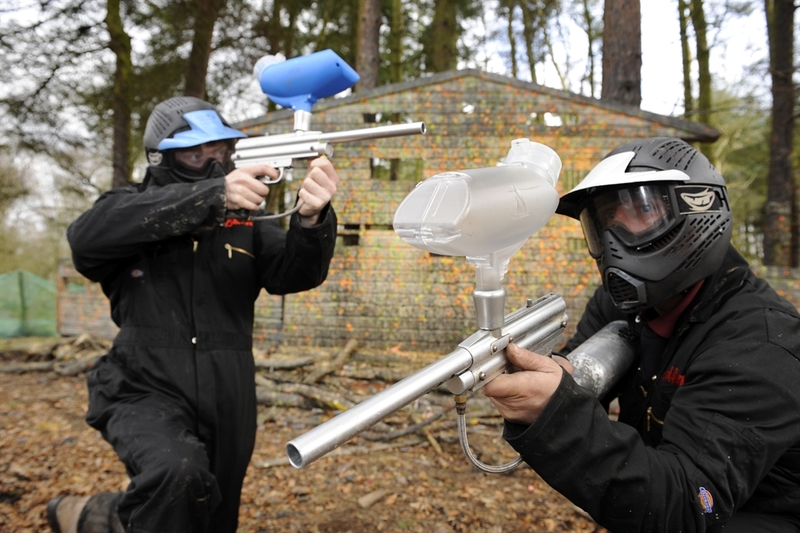 Located at Craigton Farm, the secluded woodland site at Bedlam Paintball offers a number of realistic and individual game zones. 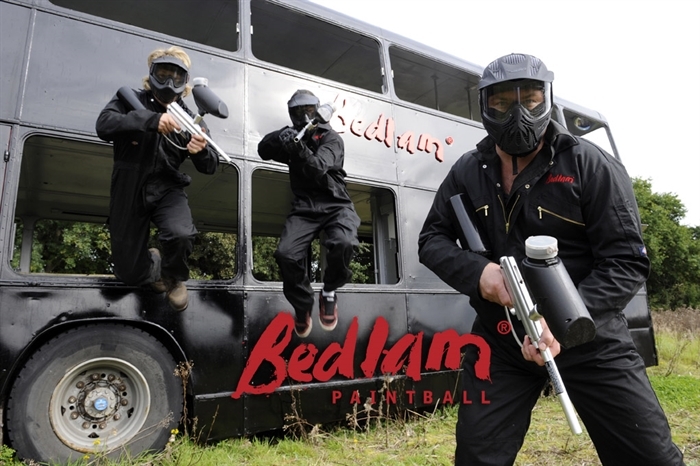 From an abandoned village and disorientating jungle to an occupied communications tower, Bedlam’s settings make for an exciting, atmospheric and unique paintball experience. 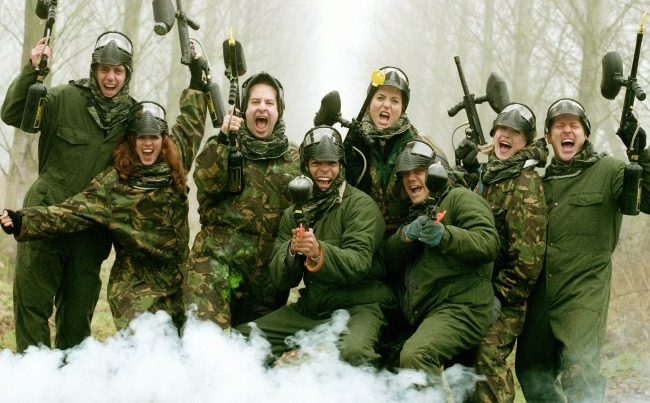 The venue is run by true paintball enthusiasts and it’s the perfect outing for groups of friends, birthdays, school and office day outs and stag and hen parties. 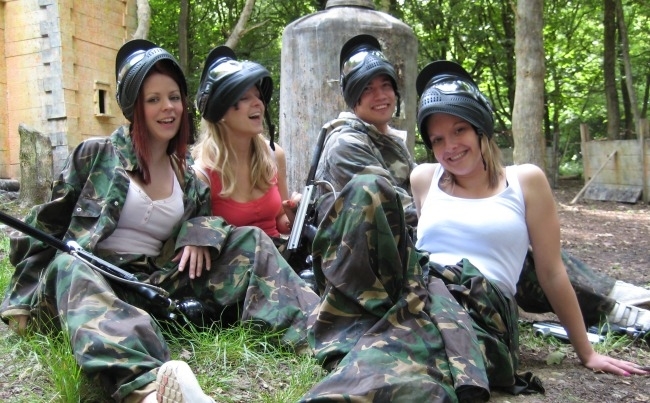 All staff are fully trained and facilities include: male and female changing rooms, team huts, equipment store, picnic tables and shop.